Sanjay Leela Bhansali made the news last month as he announced his next film Inshallah and cast Salman Khan and Alia Bhatt in lead roles. 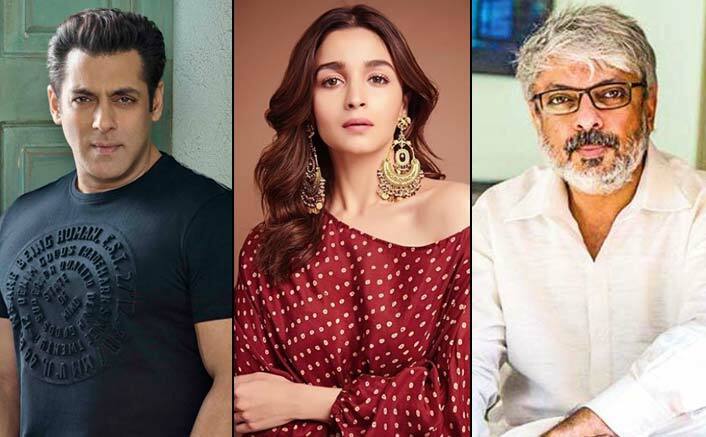 A lot of people were excited for the return of Salman and Sanjay’s duo after Hum Dil De Chuke Sanam and there were others who couldn’t digest the fact that Alia has been cast opposite Salman.Now the latest news is that SLB has started hunting for the locations for the film. According to TOI reports, SLB is scouting for locations in Rishikesh, Haridwar, Uttarkashi and Varanasi and he has liked some of them. Bhansali will next move to Varanasi where he will start the recce. Chinmay said, “I am still awaiting his confirmation for that as to when he wants to go there.”SLB’s last film Padmaavat was a huge Blockbuster at the Box Office despite being banned at a few locations. After doing three back to back successful films Ram Leela, Bajirao Mastani and Padmaavat with Ranveer Singh and Deepika Padukone he is now coming with Salman and Alia.Android & IOS users, download our mobile app for faster than ever Bollywood & Box Office updates!